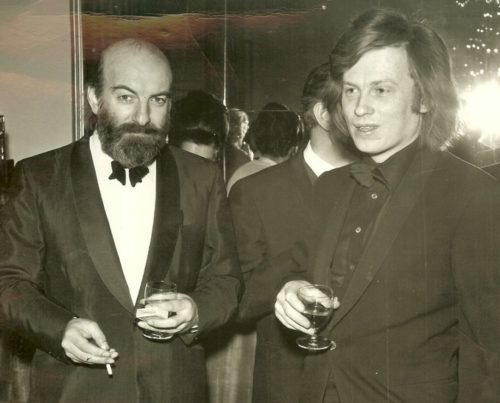 In 2019 Sandy Brown celebrates 50 years of providing acoustics advice to the building industry. 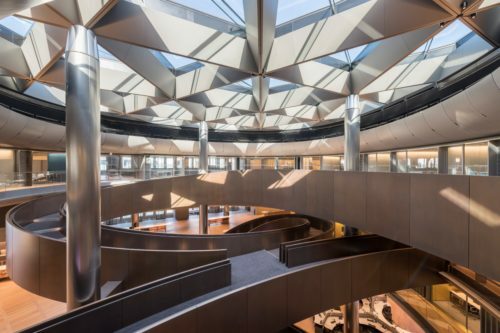 Founded in 1969 by renowned jazz clarinettist, architect and acoustician Sandy Brown and fellow architect David Binns, the consultancy originally provided specialist architecture and acoustic design services. 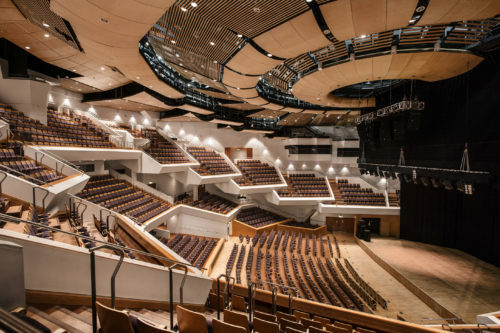 Over the years It has been instrumental in the development of building acoustics, becoming one of the world’s most experienced acoustic consultancies and the largest independent one in the UK. Today, Sandy Brown continues to build on knowledge and practical experience to bring about imaginative design solutions, and looks forward to continued success over the next 50 years. 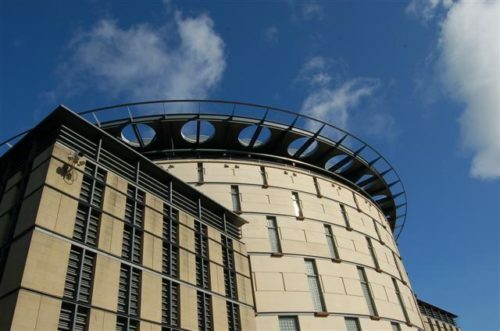 European headquarters in the City of London including acoustics design, modeling and mock-up testing for external natural ventilation, office acoustics, state-of-the-art conferencing systems, auditorium, television studios and social media studios. Winner of the Stirling Prize. 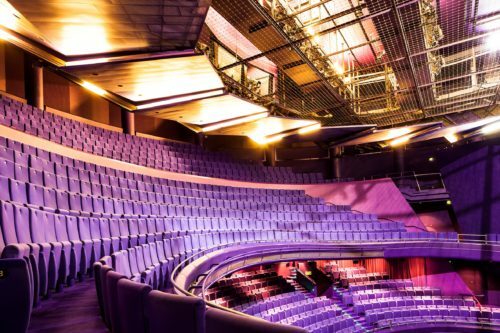 The 2,000 seat, multi-purpose theatre features variable acoustics and layouts that make it suitable for opera, musicals, ballet, dance and drama productions as well as conferences. 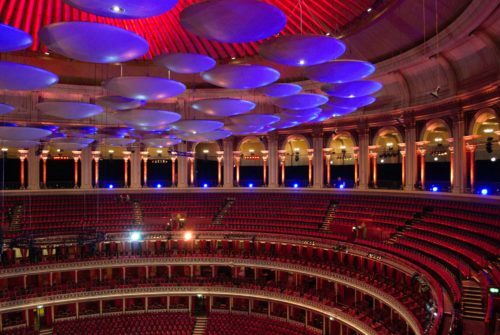 Acoustic consultants to the Royal Albert Hall including replacement of auditorium sound system and acoustic enhancements. Accommodation for the Schools of Art, Performance and Music. 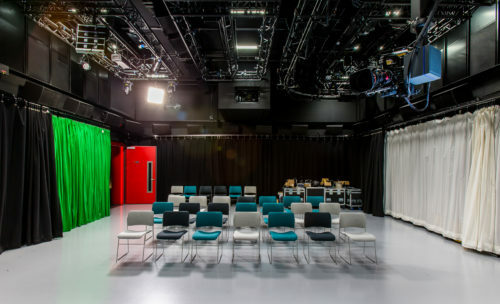 It contains professional standard recording studios, TV studio, radio studios, music tutorial/rehearsal rooms, drama & dance performance spaces and a 400 seat black box theatre. Studio and collaboration space for YouTube Creators. Located in St Paul's, Jewellery Quarter. 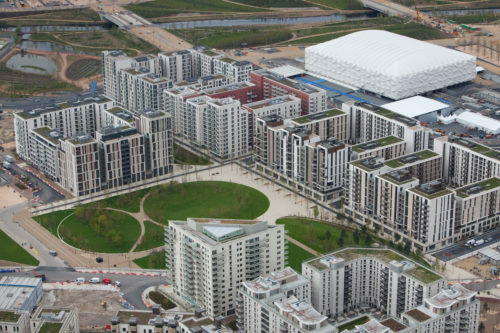 Sandy Brown provided full service design and testing for the Athletes' Village, advised on the temporary basketball arena and peer reviewed the acoustics for several other venues. 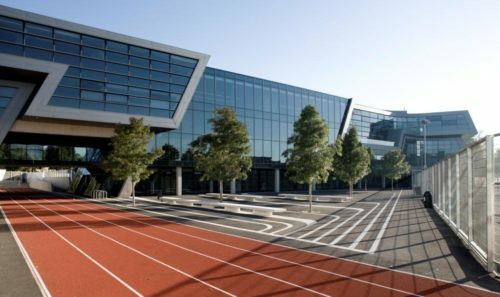 Stirling Prize winning school by Zaha Hadid. 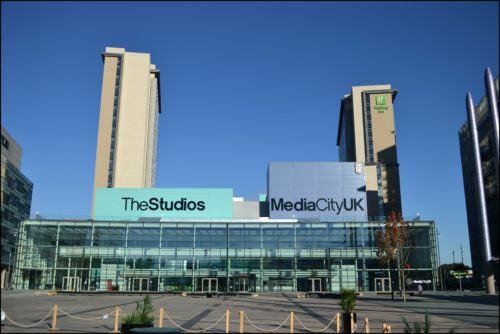 For the BBC's relocation to Manchester, we were appointed for the studio block and went on to advise on several other projects on the campus including the BBC Orchestra's rehearsal and recording broadcast space. 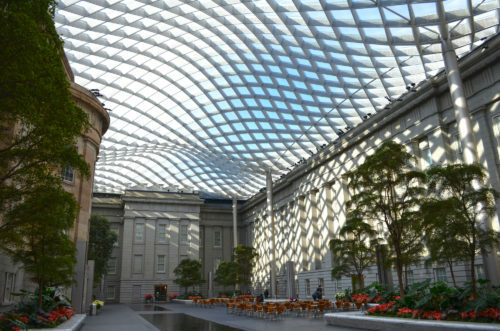 Stunning roof enclosure over internal courtyard of listed Old Patent Office Building housing the Smithsonian's National Portrait Gallery and American Art Museum. The largest project of its type since the Royal Courts of Justice were built in London in 1870, mixed mode ventilation strategy. Sandy Brown opens our first office in the North-West. 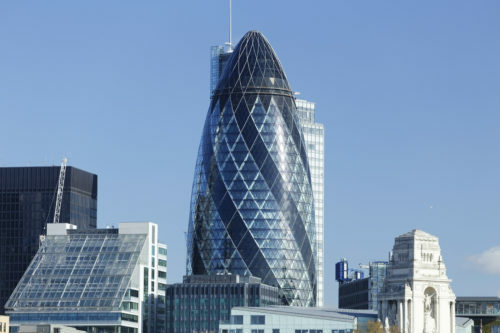 Iconic Stirling Prize winning high-rise office building in the City of London for Swiss Re. 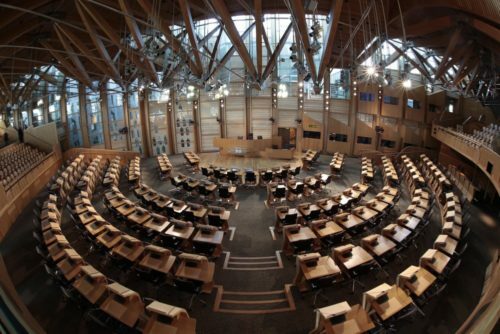 Stirling Prize winning assembly buildings with debating chamber, press facilities, public galleries, committee rooms, libraries, restaurant facilities and bars. Two theatres and studio space for performing arts, presenting a full range of drama, opera, ballet, dance, musicals, circus, children's shows, popular music, jazz, folk and comedy. 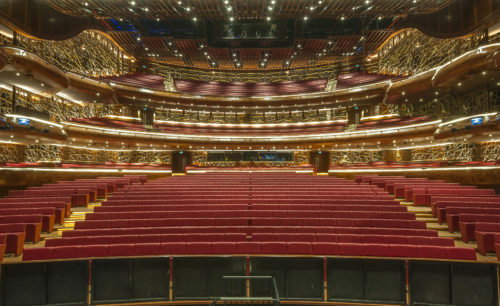 The main auditorium seats over 2000 but transforms into an arena by moving the stalls seating. Designed primarily to provide excellent orchestra music acoustics with variable acoustics also incorporated for staged performances, conferences and pop concerts. 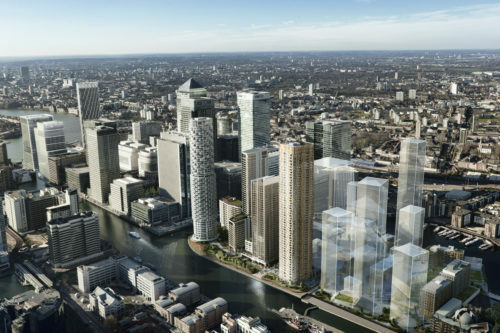 Acoustic consultants to Canary Wharf since 1997 advising on a wide range of buildings including commercial offices, retail and more recently off-site mixed use residential led schemes including Southbank Place and Wood Wharf. First 'turntable' auditorium in the UK. Revitalisation of the existing Grade B listed auditorium of the Empire Theatre, maintaining its basic virtues of size and acoustic performance, but increasing the stage area (now one of the largest in the UK), pit and facilities to accommodate larger performances. 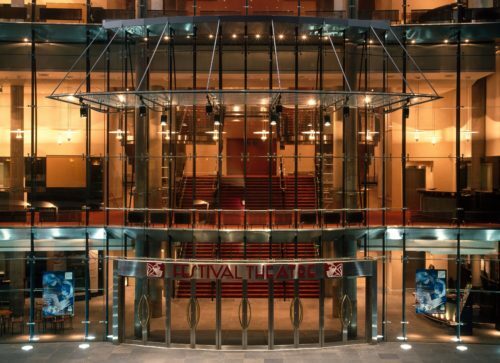 One of the world's leading auditoria for opera, ballet and other musical events. 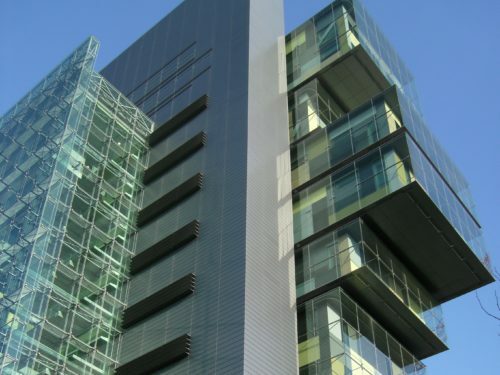 The new headquarters building for Independent Television News' UK and international news operation in Gray's Inn Road, contains four studios. Beatles producer George Martin's studios were converted from a Grade II listed church and missionary school designed by Alfred Waterhouse. 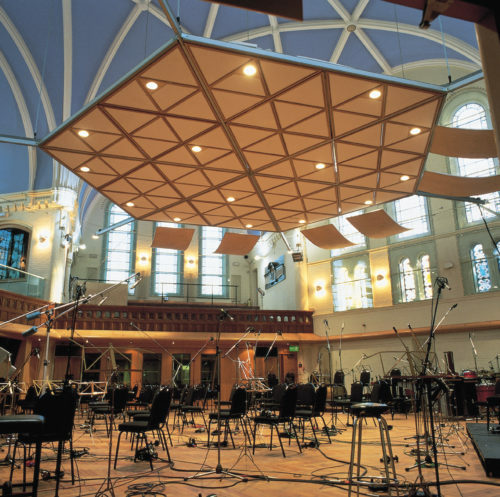 The complex comprises world class recording and post-production facilities for film scoring, orchestras, rock and pop. 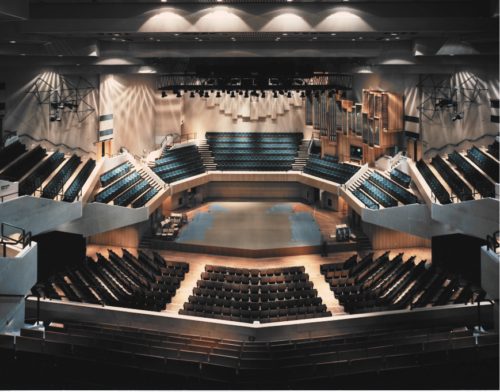 The concert hall seats 2,500 in an arena format, the stage is fully adjustable with mechanical lifts to accommodate a variety of orchestra and performance layouts. 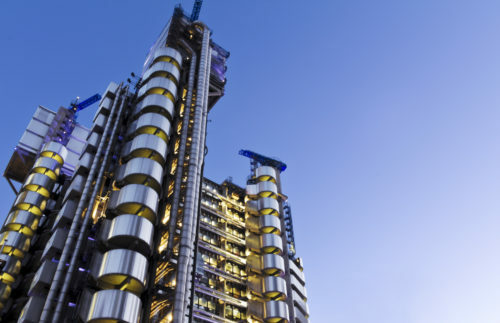 This iconic Richard Rogers designed office building in the heart of the City of London's financial district. A 1/8th scale model was built of the auditorium. World class concert hall, rated in the world’s top 10 by Leo Beranek in his book Concert Halls and Opera Houses: Music, Acoustics, and Architecture. 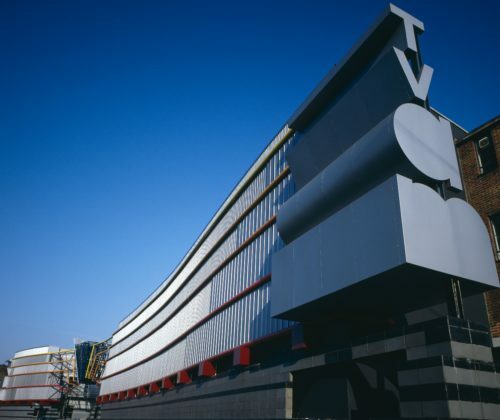 Terry Farrell's highly regarded “post-modern” TV studios in Camden Town. 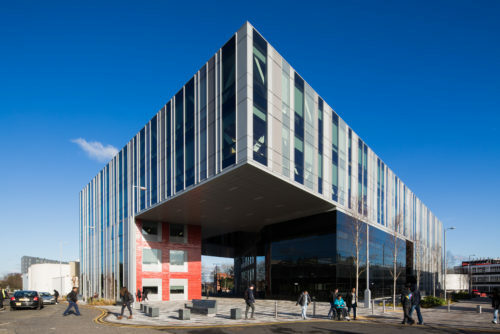 The BBC's regional headquarters in Manchester including Studio 7, its classical music and public performance studio. 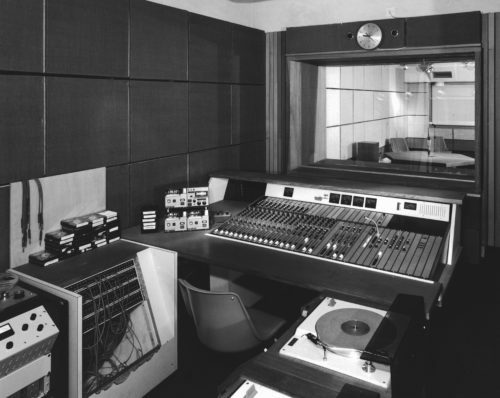 The Halle Orchestra, BMG Classic Records and Decca Records were among this specialised studio's regular users. Aged just 46, dies of a heart attack at his home while watching rugby. Co-founder David Binns continues the company in Sandy's name and honour. In South Queensferry on the banks of the Forth estuary. Sandy Brown Associates becomes a sponsor member. Sandy Brown Associates is a founding member. The first of the IBA franchised local radio stations, Sandy Brown went on to complete a further 13 stations for them. 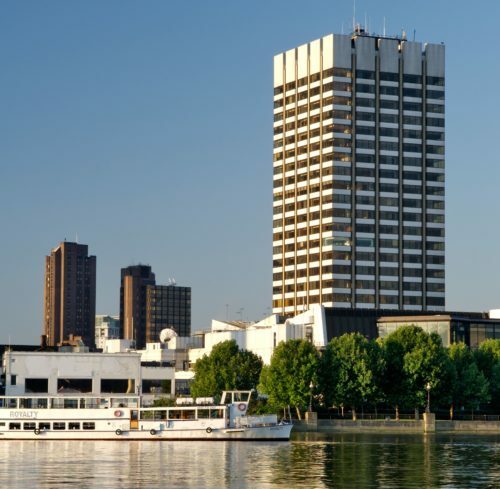 Purpose built TV centre on London’s South Bank, considered the best colour TV studios in Europe at the time, later known as London Studios until ITV's move to White City in 2018. 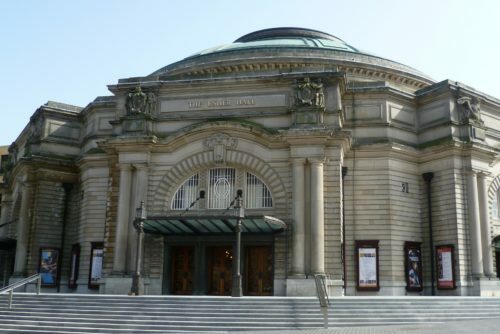 Edinburgh’s primary concert hall. Sandy Brown's work has continued over 45 years. Located in Bloomsbury on Conway Street. Sandy and David's first project is the legendary recording studio in Soho, which boasted four top ten singles within nine months of opening and established itself as one of the top studios in the world within ten years. 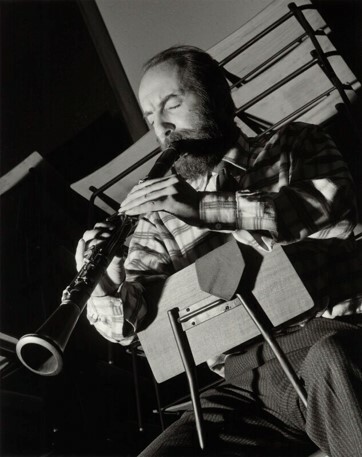 Jazz clarinetist, band leader, writer and BBC chief acoustic architect Sandy Brown forms the first commercial acoustic partnership in the UK with fellow architect David Binns, providing architectural services and theatre consulting as well.